#MALOSSICAMP: IT’S A WEEKEND OF GREAT EMOTIONS! Is Turkey the new motors homeland? 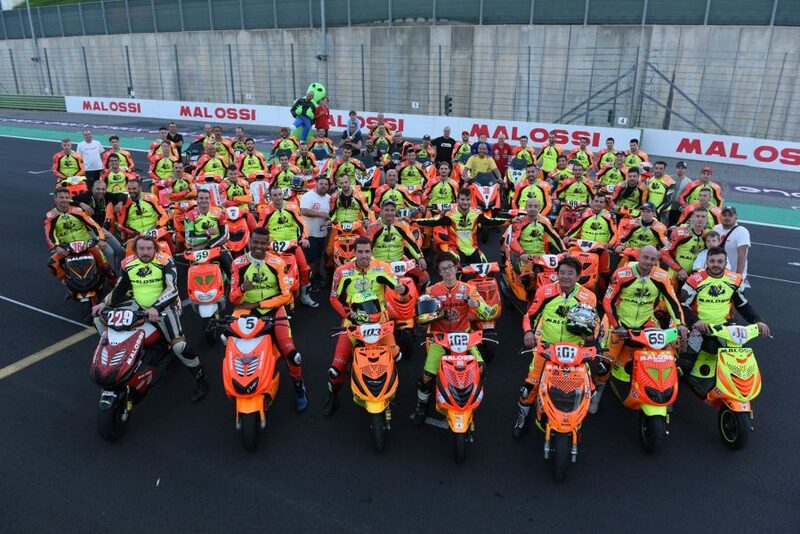 News > Events > Malossi Camp > #MALOSSICAMP: IT’S A WEEKEND OF GREAT EMOTIONS! On Saturday 9th and Sunday 10th June the first edition of #Malossicamp was held in CERVESINA (PV)! 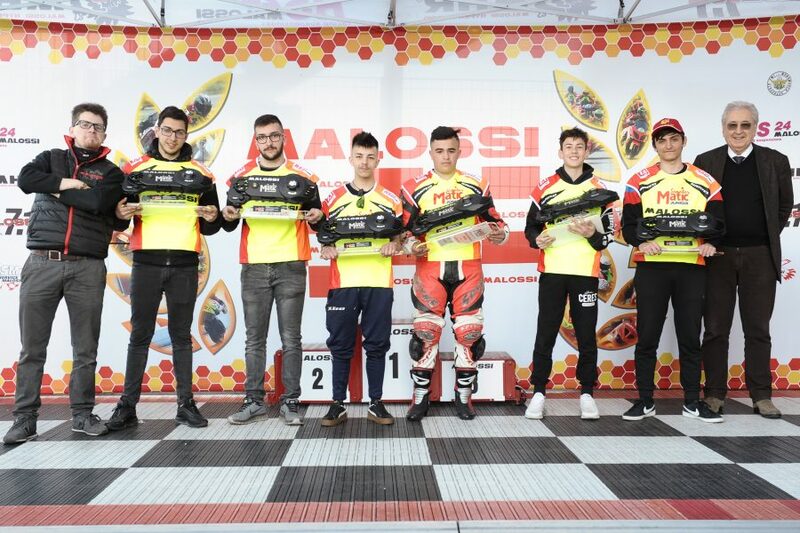 10 guys between 14 and 18 years, 10 Piaggio mopeds Sì, Bravo and Ciao, Henry Favre, a great desire to get their hands dirty. 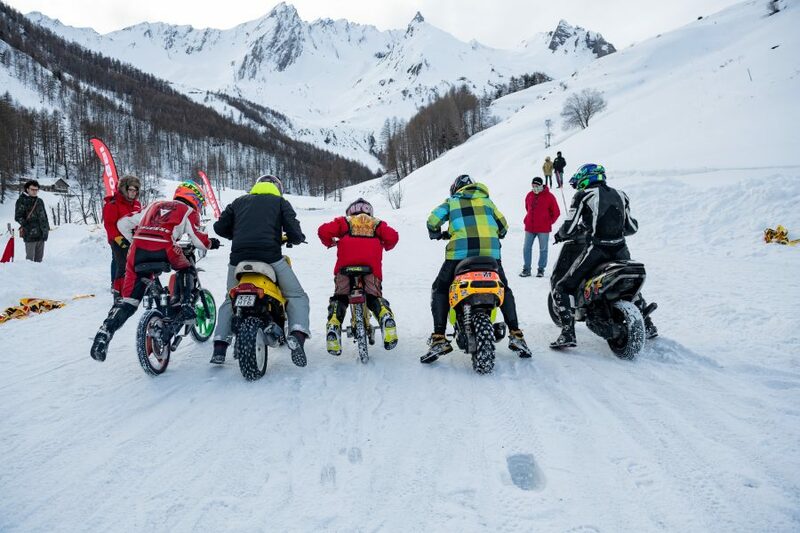 After the selections held on Malossi social network, Henry Favre, Malossi’s historic friend accustomed to great adventures (as America in Ciao and North Cape with Ape), prepared a two-day camp for 10 boys who wanted to revive the spirit of the legendary 90s: Piaggio moped, a great desire to develop an engine, a great desire to be together. 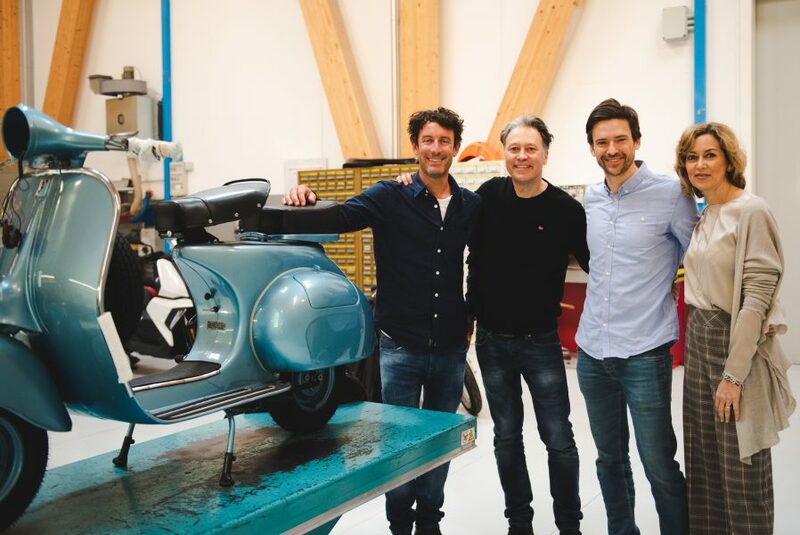 Malossi provided all the boys with the new MP – ONE carter for Piaggio, the muffler and other countless components and has made them available all the experience of its mechanics. The boys were also able to get to know their idols Mauro Sanchini and Guido Meda, who visited them. We are already organizing the 2019 edition … so keep on following us on our social networks … and you’ll know when and how to apply!